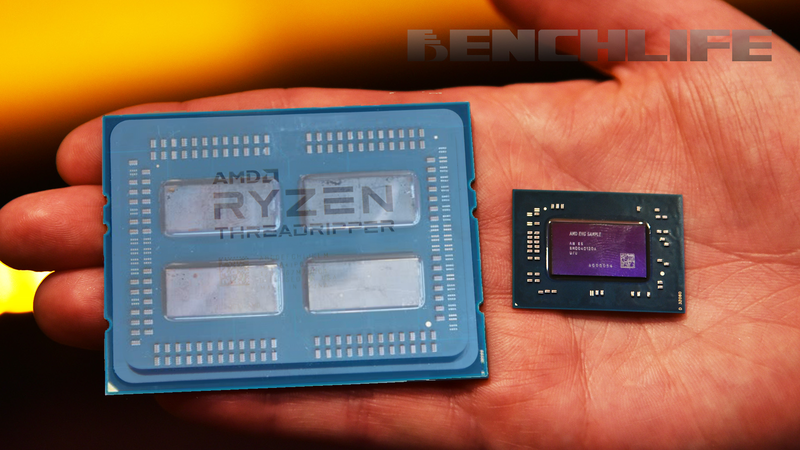 1024/448 = 2,2857~ so wide side is "2,2857a" narrow side is "1a"
These two pictures is physical picture of the Ryzen die after the delid of the cpu thats why I used the "flickr" picture, instead of die image AMD provided, I was suspicious about image "distortion" too. here is another one taken picture of the "real" ryzen die. You can see the sides of the die "glue" cracks of the photo. 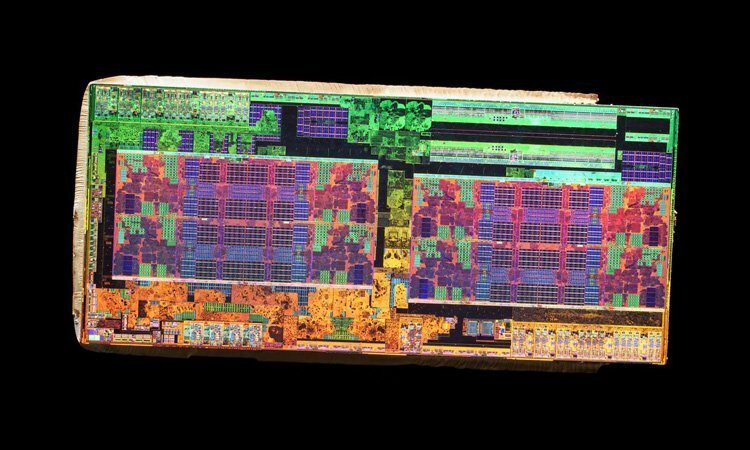 https://cdn.arstechnica.net/wp-content/uploads/2017/10/AMD-Ryzen-processor-with-Radeon-Vega-Graphics_Die-Shot.jpg and this is die picture AMD provided, AMD narrowed its width to make it look better for marketing, so I calculated Ryzen APU dimensions according to "imgur" image which is die is physical, so I think it is reliable for calculation too. Of course assuming "209.78 mm2" is correct for Ryzen APU die size. 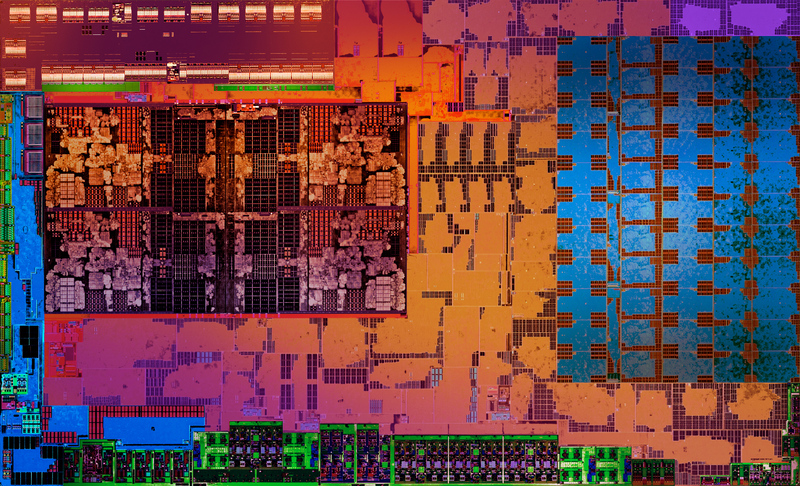 https://www.pcgamesn.com/sites/default/files/AMD-Raven-Ridge-Header.png this is how Ryzen APU die looks on physical die, much wider than marketing die photo. This page was last modified on 18 December 2017, at 22:04.